Godfrey Hirst Wool Carpets are here! "Established in 1865, Godfrey Hirst was one of Australia's first textile mills. Godfrey Hirst has grown to now have production plants and facilities across the globe. Their carpets are recognized as one of the top 10 carpet manufacturers in the world! With their long established heritage, Godfrey Hirst's brands have become household names with a reputation for quality and performance. The company is proud of its 150 year history and today, continues to manufacture residential and commercial broadloom carpets in all fibers, while specializing in the production of wool broadloom products for North America. Godfrey Hirst uses state-of-the-art facilities and technologies in continuous dyeing and high resolution printing; woolen yarn spinning; synthetic yarn extrusion and twisting; tufting equipment and finishing lines (both broadloom and tiles) at plants in Australia and New Zealand. This investment provides the capabilities to produce high quality wool, nylon, polypropylene, triexta and blended carpets. Thousands of yards of Godfrey Hirst residential and commercial grade carpet are produced every day to service the needs of every market segment. Driven by manufacturing excellence and innovation, Godfrey Hirst is the only Australian carpet manufacturer to vertically integrate its operations. This total supply chain capability ensures quality control, supply reliability and quick turnaround to its markets. 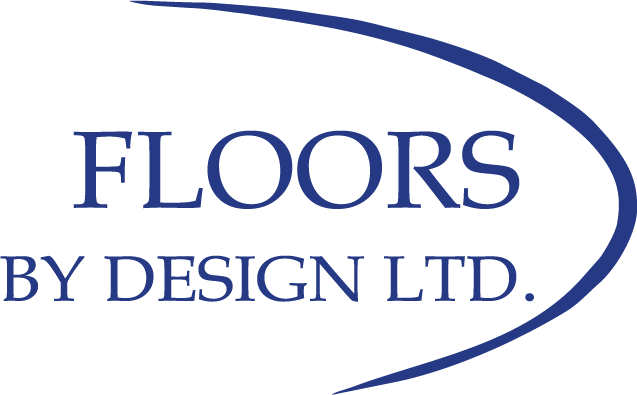 Godfrey Hirst carpets are engineered to the highest industry and safety standards (ISO9001, ISO14001 & AS4801 accredited). Their research and development keeps them at the forefront of carpet manufacturing. Recognized as a market leader, the Godfrey Hirst design team's ability to innovate in all fiber and carpet types enables them to continually bring new color ranges and styles first to our market. Godfrey Hirst is committed to environmentally sustainable manufacturing and has become an Australian multi-award winner through innovation and investment in our future!" © 2019 Floors By Design. All rights reserved.